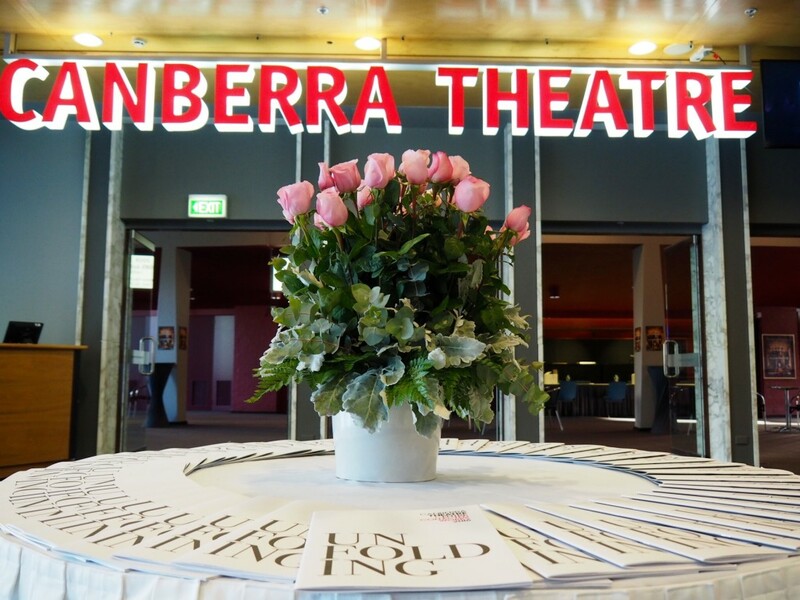 The Canberra Theatre 2017 season has something for everyone – there will be sing-alongs, tears and lots of laughter throughout the year. 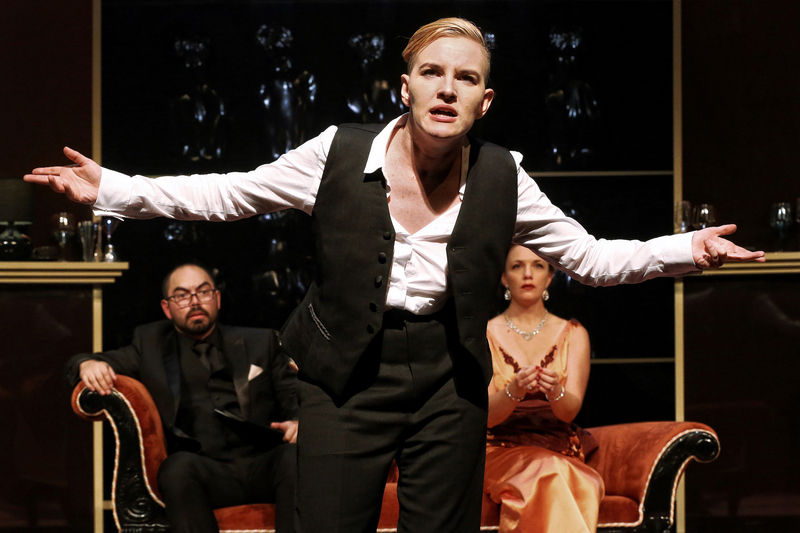 What should you see at the Canberra Theatre this year? We have pulled together some of the highlights from the 2017 Collected Works season, and with the theatre year about to begin, it is a good time to get your friends together and pick your top picks. Launching the season is Ladies in Black (27 March – 2 April) – taking you back to Sydney in 1959, this musical follows the adventures of school leaver Lisa, as her eyes are opened to a new world of working in a prestigious Department Store. 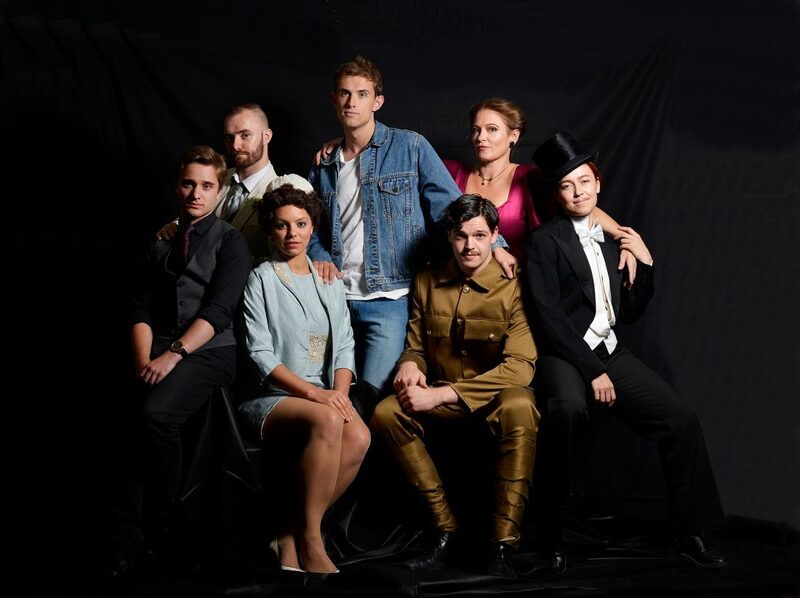 This Queensland Theatre Company production features the music of Tim Finn. Did someone say MAMMA MIA!? The big news for the 2017 season is that Canberra is hosting the launch of the Australian season of this feel-good musical. This is the first time a national touring company has launched a full-scale production in Canberra. MAMMA MIA! 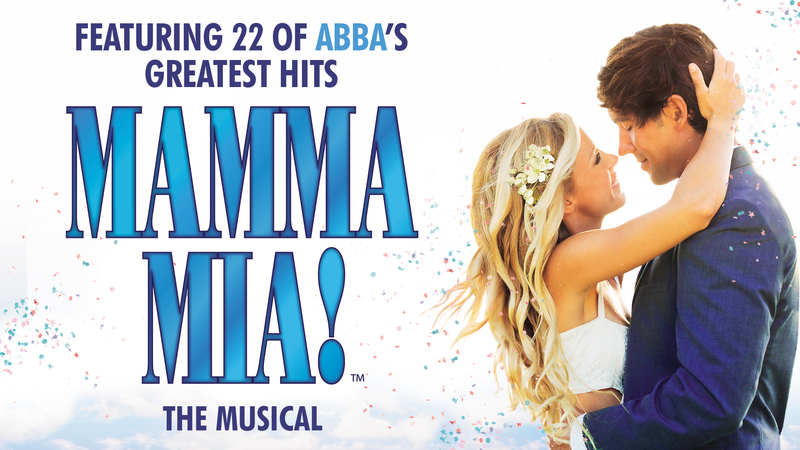 is a timeless musical, set to the songs of ABBA; it is pure escapism. 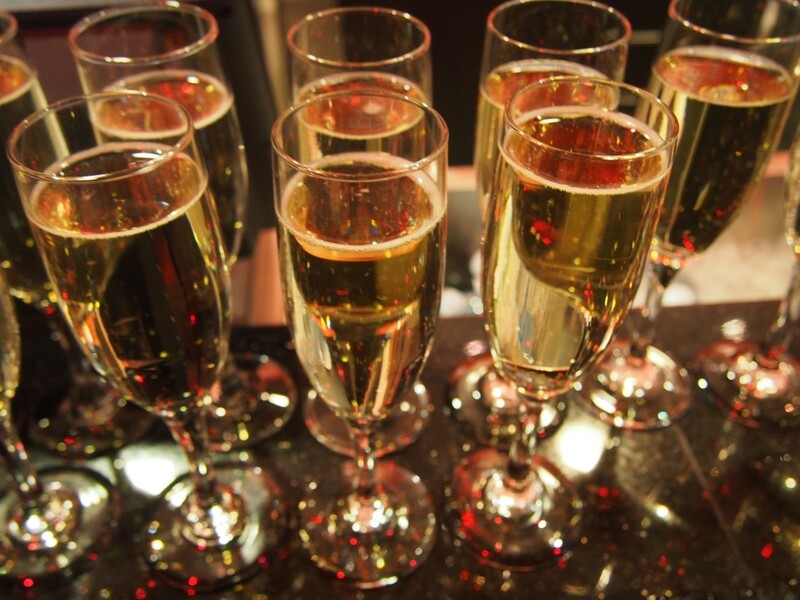 Get your friends together and get ready to party in your seats from 24 November–10 December. We will see you there! Bell Shakespeare brings two dark works of Shakespeare to the stage. Delve into some English history with a contemporary (and distorted) performance of Richard 3 (6 – 15 April) with actress Kate Mulvany in the leading role; followed by the lighter empathy and compassion of the Merchant of Venice (13–21 October). For those that enjoy the comedic words of Shakespeare, The State Theatre Company brings in the clowns with The Popular Mechanicals (1-4 November). This witty stage show will be sure to amuse even the toughest of teenage audiences. The stage will be filled with dance throughout the year. Redefining how the body moves, Sydney Dance Company’s Orb (25–27 May), includes the world premiere of Full Moon by Cheng Tsung-lung and Ocho by Artistic Director Rafael Bonachela and Nick Wales. We loved the Sydney Dance Company’s 2016 performances in CounterMove and are looking forward to seeing what Orb brings to the stage. Bangarra Dance Theatre explores Australia’s history in Bennelong (3-5 August). Choreographed by Artistic Director Stephen Page; the piece is inspired by the story of Eora, elder of Woollarawarre Bennelong. Blending traditional with contemporary, Bangarra performances are always deeply moving. 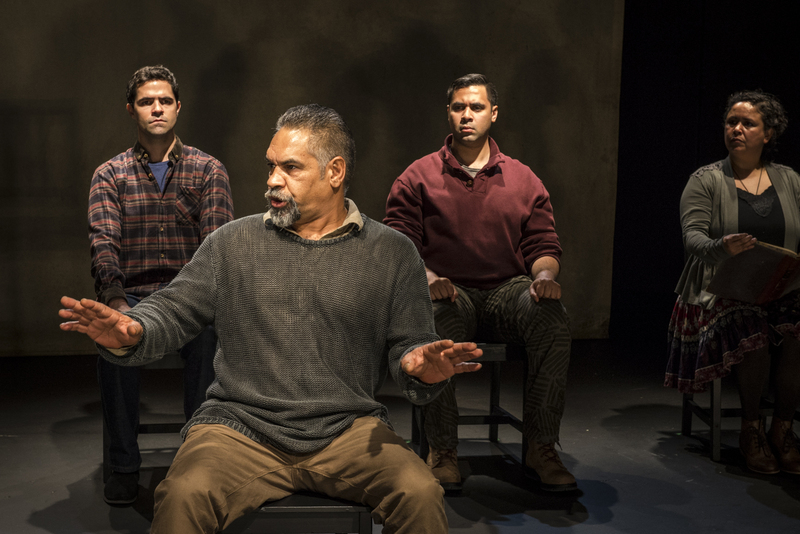 Also, exploring our history, Ilbijerri Theatre Company and Belvoir, bring Coranderrk to the stage (14-15 June) – the story of men and women living on the Coranderrk Aboriginal Reserve in 1863, taking on the Aboriginal Protection Board. The preview we saw for Coranderrk was striking, a story we had not heard before, and we quickly added it to our short-list. 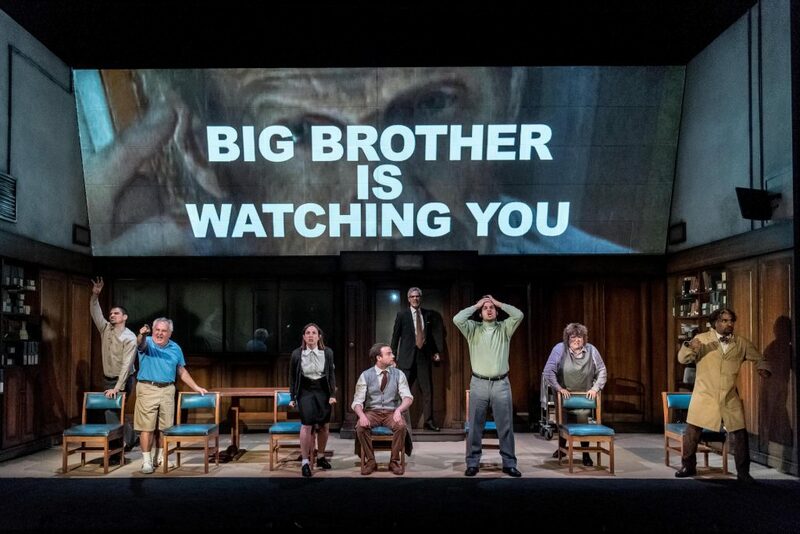 The George Orwell literary classic, 1984 will be onstage from 25-29 July. Produced by UK company Headlong, this adaptation has received rave reviews on the West End and the season sold out in Melbourne. Talk (31 May–3 June) explores how journalism, fits into the world of 24 hour-news-cycle and social media. 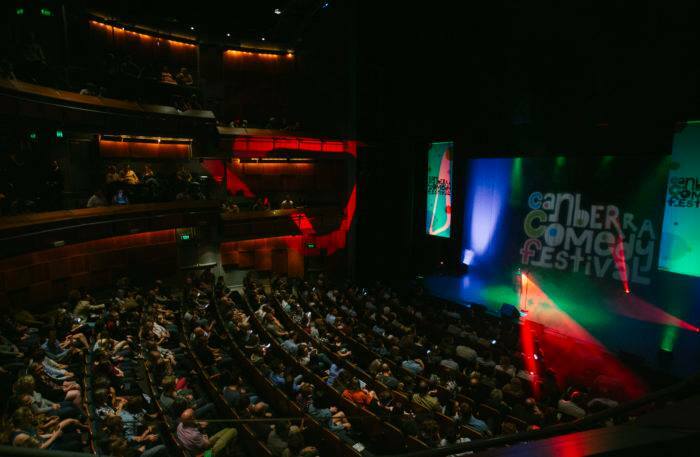 With John Waters in the lead role as popular talkback-radio host, John Behan, we think this talk-fest will be a crowd pleaser. 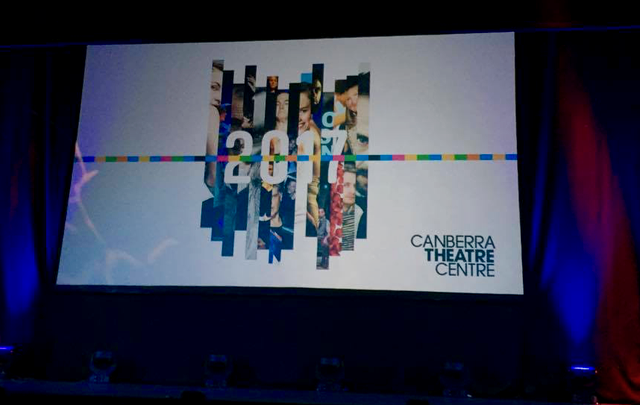 We have shared our highlights from the Canberra Theatre 2017 season; yet there is a lot more scheduled throughout the year, see the full program on the Canberra Theatre website. Some performances include pre-show forums or post-show Q&As which add an extra element to your theatre experience. Interested in seeing four or more performances? Consider a subscription package to save some money and get the best seats. Accessible theatre – some productions include audio described or live captioned performances, as well as tactile tours for vision impaired patrons. If you are under 27, the theatre offers special ticket pricing. You know you are in for a good year at the theatre when the season launch has you laughing, gasping and leaves you reflecting on the stories that will be told. 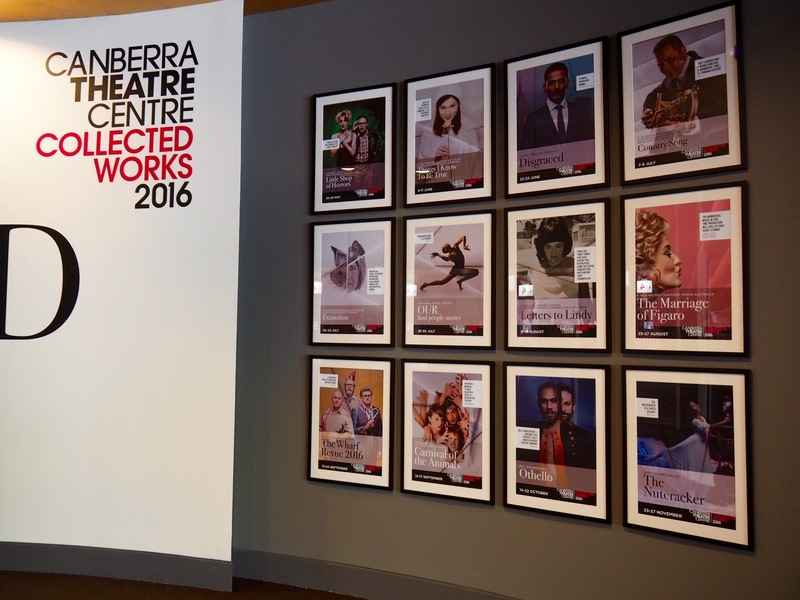 The launch of the Canberra Theatre Collected Works 2016 season left us wanting to know more. The season will kick off in grand style when Civic Square becomes the home of The Famous Spiegeltent for a three week season. The 1920s mirrored tent will add to the spectacular as Canberra hosts the world premiere of the new cabaret production La Clique. With a bit of burlesque, a touch of magic, musicians and aerial acrobatics we can’t wait to experience something we have ‘never seen before’. The musical comedy Little Shop of Horrors looks like it will be a lot of fun (or maybe frightening fun?). Puppet masters Erth will be designing their magic into the production, creating Audrey II. The audience is sure to be singing along to ‘Feed Me’ and ‘Suddenly Seymour’. We love that Bell Shakespeare is commemorating 400 years of Shakespeare’s death, by bringing in the classics – Romeo And Juliet and Othello. In his first year as the full Artistic Director of Bell Shakespeare, Peter Evans, said he wanted to direct the first play he was obsessed with – Romeo and Juliet. His interpretation draws on the traditional – inspired by the 16th century and the passion of forbidden love. The theme of forbidden love continues, with the contemporary theatre company Shake & Stir Co, adaptation of Emily Brontë’s gothic classic, Wuthering Heights. Bringing this classic to a modern day audience the staging plays with the dark and light and wet and dry of the original. Dance lovers will not be disappointed. Sydney Dance Company’s CounterMove brings together the work of choreographers Rafael Bonachela and Alexandra Ekman for two unique pieces. And Bangarra Dance Theatre will share three stories through their mix of traditional and contemporary dance in OUR land people story. Posters for some of the Collected Works 2016 productions. There was a definite excitement in the room when the preview of Queensland Ballet’s The Nutcracker was shown. The Tchaikovsky favourite will be on stage in November. Artistic Director, Li Cunxin suggests it is one of the two ballets everyone must see (any guesses for the other?). Seeing the Nutcracker is going to be a great way to kick off the festive season next year. Opera is back on the bill! 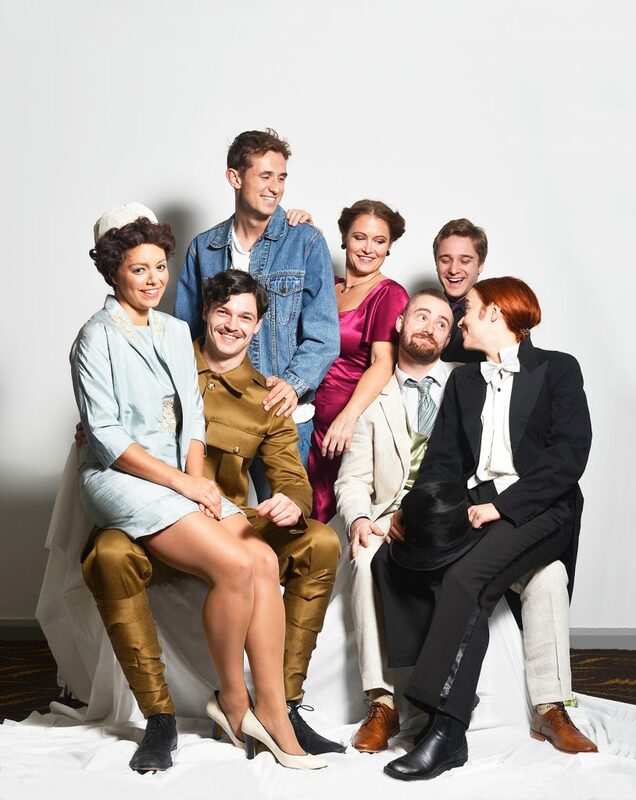 Opera Australia will be bringing Mozart’s Marriage of Figaro to the Canberra stage performing with a small orchestra. This operatic comedy is suitable for all ages; the preview of the period set and costumes look spectacular. There are so many other opportunities to take children to the theatre next year; May Gibbs’ Snugglepot & Cuddlepie will delight both young and old, and The Peasant Prince is an adaption of Lu Cunxin’s autobiography, Mao’s Last Dancer. Circa’s Carnival of Animals is also designed for a younger audience. It looked like a lot of fun, bringing in multimedia backgrounds to tell the story with the acrobats and performers. And the political satirical The Wharf Revue, will provide comedic relief for living in the political circus of ‘Canberra’. 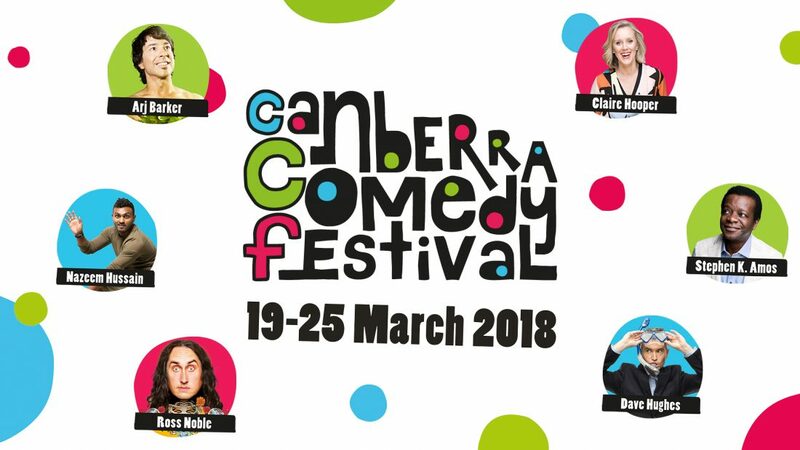 There was a few jokes about them being able to show in Canberra for 51 weeks of the year, and never running out of content. 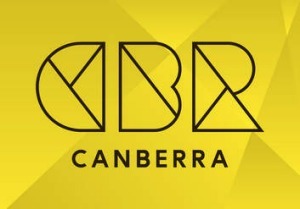 The Canberra Theatre website has full details of the entire Collected Works program, dates and ticketing. Single tickets go on sale on the 23rd of November for all productions except Bell Shakespeare.